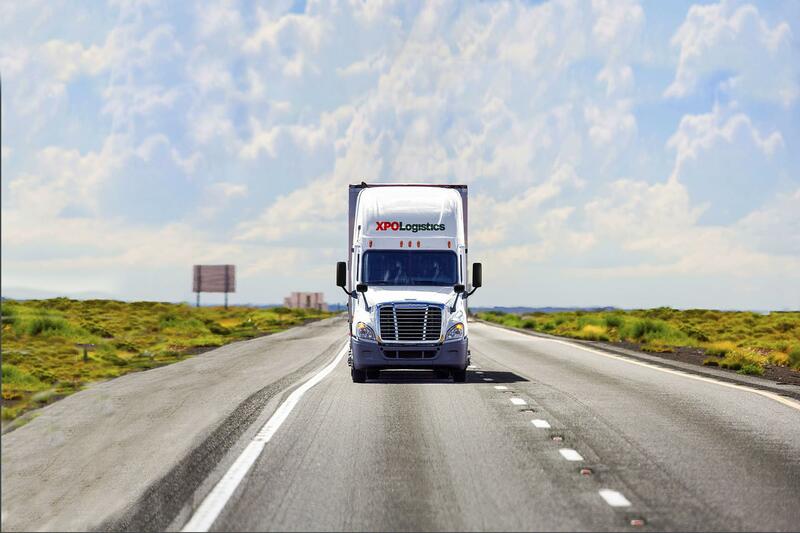 XPO is the world's second largest freight broker, with technology that pinpoints the optimal carrier per load. 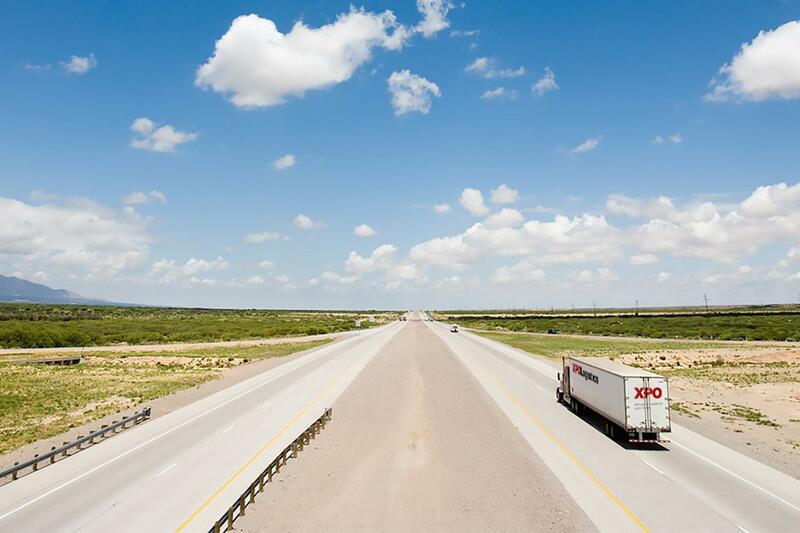 Our massive truckload network is essential for shippers, particularly when capacity is tight. But, it’s our fierce commitment to world-class service that ultimately ensures your peace of mind. We take a do-or-die approach to on-time performance, and we follow through with real-time track and trace. Our carrier management processes are rigorous: we monitor safety ratings, insurance qualifications and operating authorities. Algorithms in our Freight Optimizer system use carrier profiles to source the best possible solution based on load characteristics. Shippers find it reassuring to have our full range of transportation services at hand. 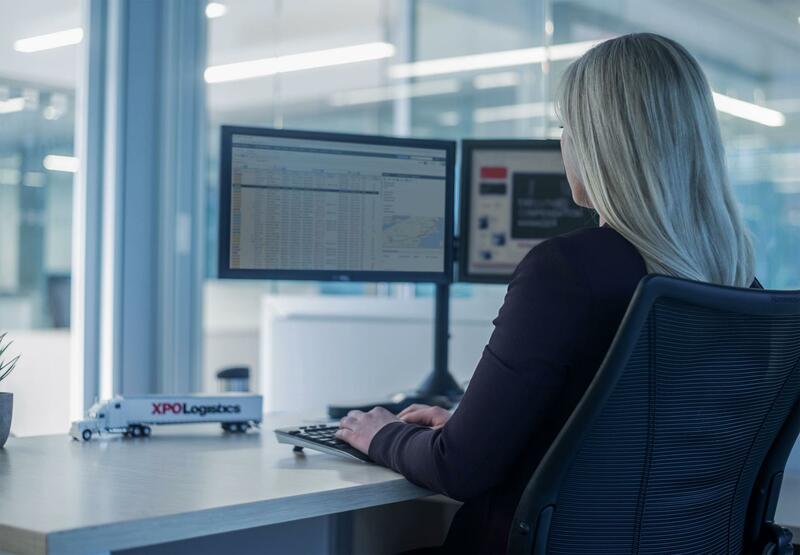 Our digital freight marketplace connects you to XPO’s transportation network and the predictive data that powers it. XPO Connect is one of our most forward-looking innovations – a digital marketplace that uses multimodal, self-learning architecture unique to the industry. 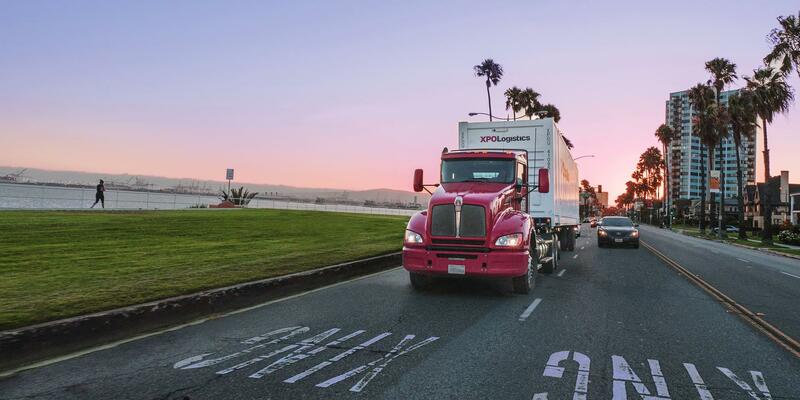 We’ve built XPO Connect to support a diverse transportation ecosystem, including truckload, drayage, rail, expedite and last mile. 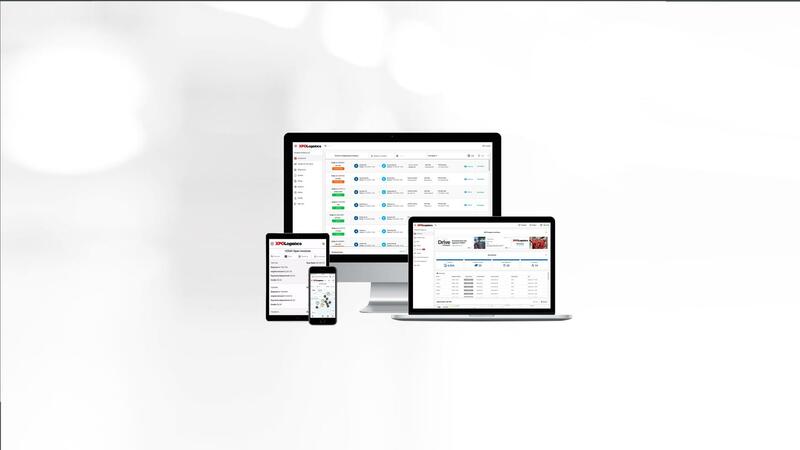 Today, our customers are using XPO Connect to assign freight to truckload carriers, filtered by geography, equipment and price. Drivers use our Drive XPO mobile app to bid on loads, shippers act on market opportunities, and our software facilitates the process. We’re turning torrents of data into relevant information so you can purchase transportation in the most efficient manner possible. Our proprietary truckload system provides data-rich sourcing and control.